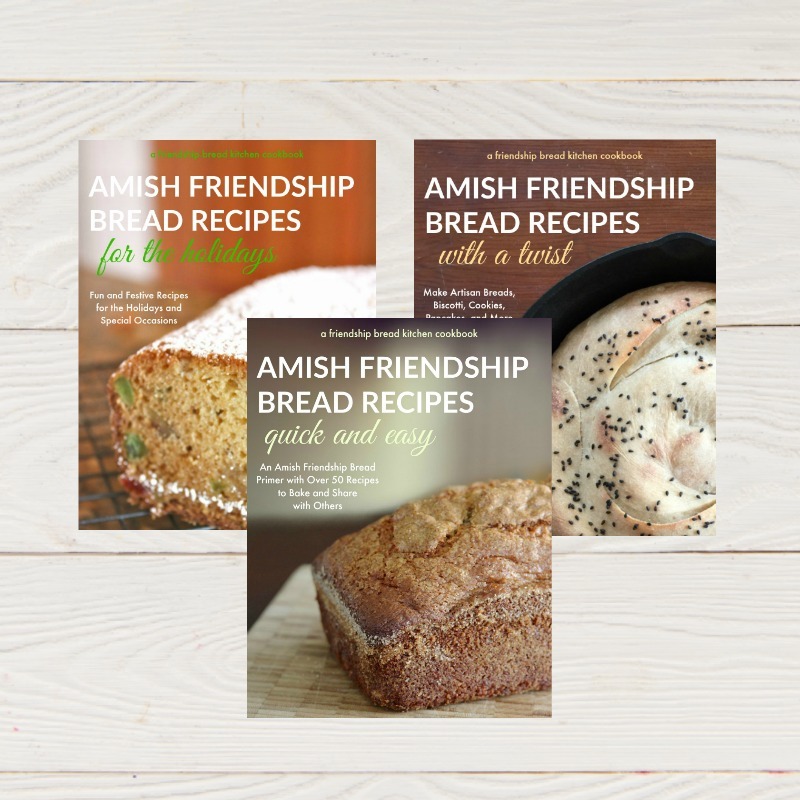 If you’re baking Amish Friendship Bread, don’t miss out on this e-cookbook bundle! 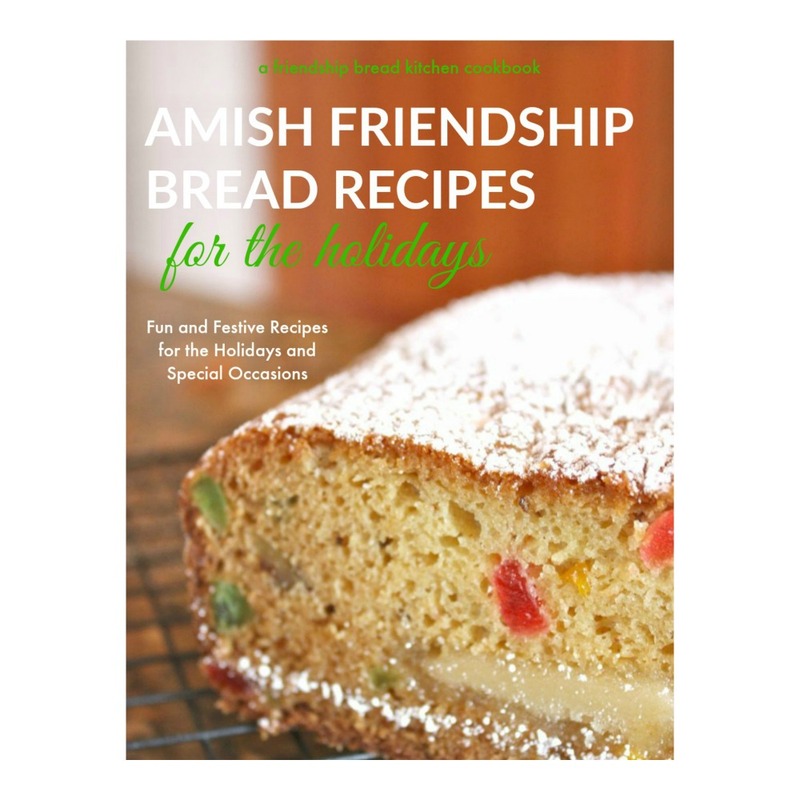 Save money and get all of our PDF cookbooks rolled into one amazing offer. 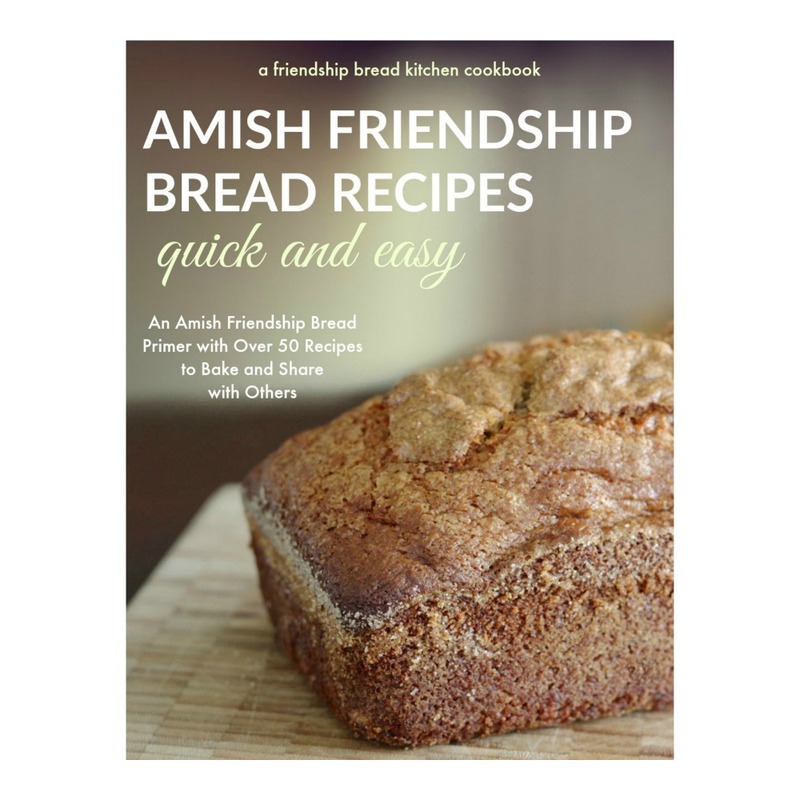 That’s over 400 pages of recipes, tips, tricks and hacks to help you learn how to make almost any kind of Amish Friendship Bread recipe, whenever you want to! Buy all three for only $25.00 (regular price is $28.97). The files will be available for download immediately after you check out–please check your inbox for an email with the links. 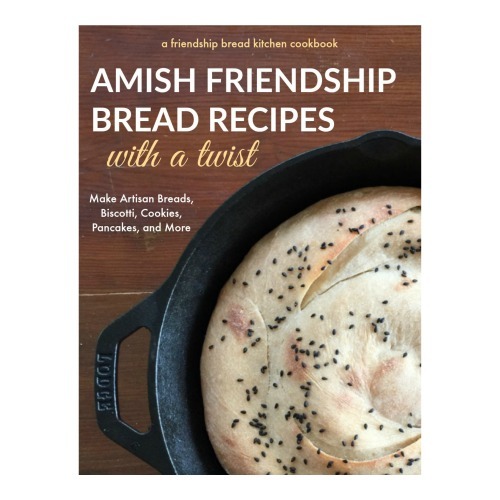 Your purchase includes a full-color version (for tablet and computer reading) of each e-cookbook, plus a printable black and white version.